Tom is responsible for statewide efforts to increase local government funding and support for both adult and adolescent alcohol and other drug prevention and treatment services. More here. Robb develops and executes internal and external communications strategies to advance the policy and advocacy efforts of the association. He is also responsible for polices and activities surrounding the Mental Health Services Act. More here. Mike is responsible for the finances of the organization and ensures that the daily operations and IT needs of CBHDA are being met. He provides payroll, benefits and human resources support to the staff. . . More here. 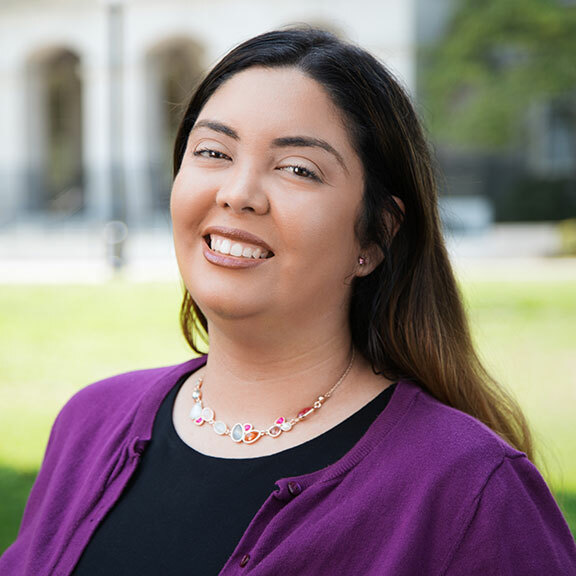 Paula is responsible for SUD-focused legislative and policy efforts, including activities related to the Drug Medi-Cal Organized Delivery System, SUD prevention, youth SUD treatment, and the implementation of federal managed... More here. Max is responsible for assisting, developing and executing internal and external communications strategies to advance the policy and advocacy efforts of the County Behavioral Health Directors Association of California (CBHDA). More here. Tyler is responsible for Medi-Cal mental health and criminal justice focused policy issues. These include activities related to county Specialty Mental Health Services, .. More here. Molly is responsible for managing and advancing CBHDA’s efforts on critical public policy issues affecting children in California’s public behavioral health care system… More Here. Heather is responsible for staffing most committees at CBHDA and providing communication to directors via the Weekly Update. She has been with CBHDA for almost 17 years, and ensures that... More here. A team member at CBHDA since October 2007, Andrea is the liaison to members for Governing Board, All Member and the Executive Committee meetings... More Here. Monica joined the CBHDA team in 2008 after working with CIBHS for three years. She supports the advocacy team with legislative support, all Association staff administratively, provides office operations support, and also assists the Director of Communications and External Affairs with project coordination... More here. Sashary is responsible for assisting CBHDA’s legislative work through analyzing amendments, tracking legislation, attending hearings, writing position letters and staffing CBHDA’s Legislative Committee… More here. Dean True is currently the Branch Director of Adult Services for the Shasta County Health and Human Services Agency. Mr. True has been a Registered Nurse for over 30 years, working primarily in mental health settings since 1987. He began his mental health career in the forensic unit of Western State Hospital located outside Tacoma Washington. In 1993 Mr. True left Western State to become the Director of Nursing Services at Crestwood Wellness and Recovery Center, a 99 bed IMD facility located in Redding. Since 2000 he has worked within county mental health systems, including Tehama and Butte, before assuming his current position with Shasta County. Mr. True’s county work has focused on management positions responsible for areas of program development and oversight, public policy, managed care, quality assurance, and privacy/compliance. In addition to being an RN, Mr. True holds a Master’s in Public Administration from the California State University, Chico. Veronica A. Kelley, LCSW is the Director for the San Bernardino County Department of Behavioral Health and oversees the daily operations for both Mental Health and Substance Use Disorder Services. Veronica is a member of the Governing Board for the County Behavioral Health Directors Association of California (CBHDA), she sits on the Executive Committee, serves as the Co-Chair for the Substance Abuse Prevention & Treatment (SAPT) Committee and is the Co-Chair for the Cultural Competency, Equity & Social Justice (CCESJ) Committee. She is also a Council Member to the California Behavioral Health Planning Council, Board Member to the California Mental Health Services Authority and Associate Member to the American Society of Addiction Medicine. Yvonnia Brown has over twenty-four years of experience in the Human Services arena of which twenty years is in executive management. In 2014, she was appointed as the Merced County Behavioral Health and Recovery Services Director. During her career, she has served in local, regional and state government positions. She currently serves as the President the California Social Work Education Center, the Stanislaus County Community Advisory Board, and the California Behavioral Health Action Coalition. She is also a member of the National Association of County Behavioral Health and Developmental Disability Directors. She completed her undergraduate studies at Benedict College in Columbia, South Carolina, in Social Work and then proceeded with getting a Master’s in Social Work from the University of South Carolina.